Our attorney blog is filled with information for attorneys practicing personal injury law in the state of Tennessee. 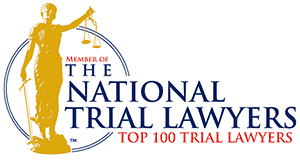 Check back often as I frequently share new trial strategies, tactics to take down the insurance defense attorneys, and more! Revealing Stinkin' Insurance Defense Lawyer Schemes As a plaintiff, you must do more than just present your case. You must foresee the insurance defense lawyer's tricks, and head them off at the pass.